Dhaka, 9 July, Abnews: Five people went missing as a trawler with at least 50 people on board capsized on Shitalakshya River in the district on Sunday night. 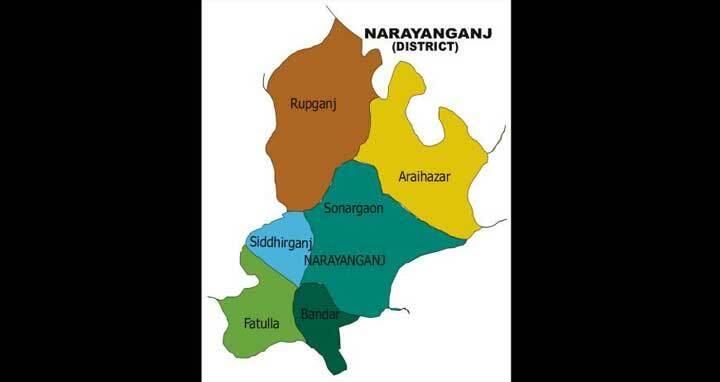 The missing people were identified as: Din Islam, 35, Osman Gani, 40, Joni, 22, Sujon, 19 and Oimon, 22 of Madanganj Shantinagar area of Bandar upazila. Official of Narayanganj Fire Service and Civil Defence, Sanaullah Haque quoting the witnesses said a trawler, which was overloaded with passengers hit a launch while taking a turn and capsized around 10:30 pm. Many passengers of the trawler managed to swim ashore and others were rescued by another trawler but five people remained missing, he said. The divers of Bandar Fire Service were working to find out the missing persons since this morning, he added.